Rehabilitation is the act or process of restoring; making fit again; making something suitable for something. For living. Working. Dwelling. The dictionary meaning is “restoring something to its original state”, as well as to its former “capacity, standing, rank, rights or privileges”. We do not rehabilitate out of necessity but out of conviction – because we believe in it. We look to the past to continue forward, and feel it is the best, and only, way of doing it. 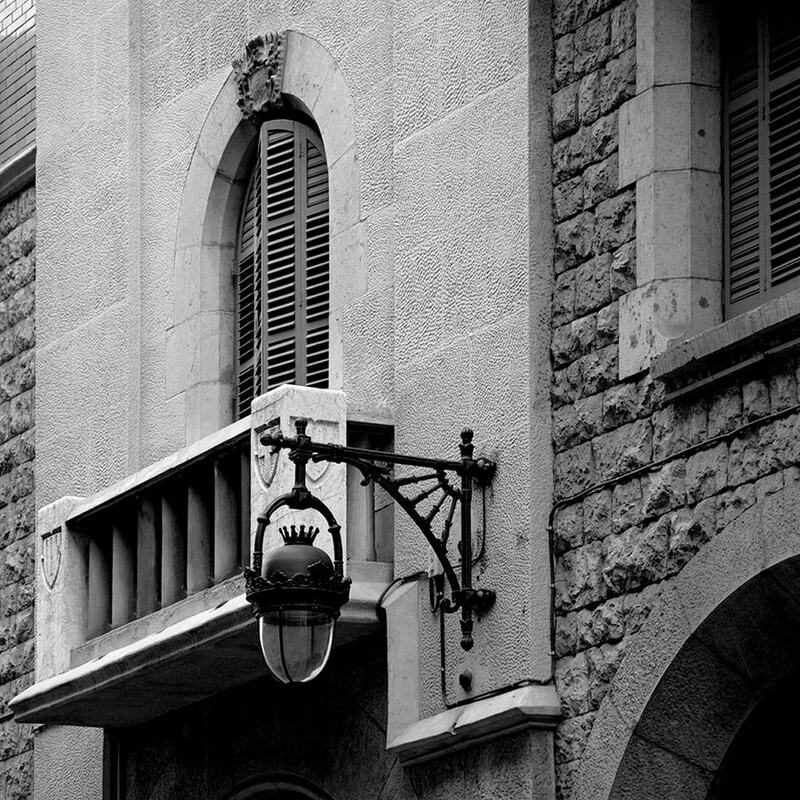 Restoring the splendour of unique buildings in the Catalan capital is a part of our DNA. It is not a minor, one-time course of action in our daily business operation, but our core priority and ongoing activity: together we have been building Barcelona for more than 65 years. And for the last three decades we have been contributing to the preservation of part of the historic and artistic heritage of the city and everyone who lives here. We know we must breathe new life into these architectural gems in order to integrate them into our generation and pass them on to future generations. With our wide technical and logistical experience and the determined commitment of a team of skilled professionals, we undertake each project and its difficulties as a new challenge with the very same enthusiasm as the first day. Our rehabilitation endeavours, often lengthy and laborious, allow us to restore listed elements and incorporate newly constructed ones. And most importantly, we have made it possible for them now to belong once again to Barcelona.